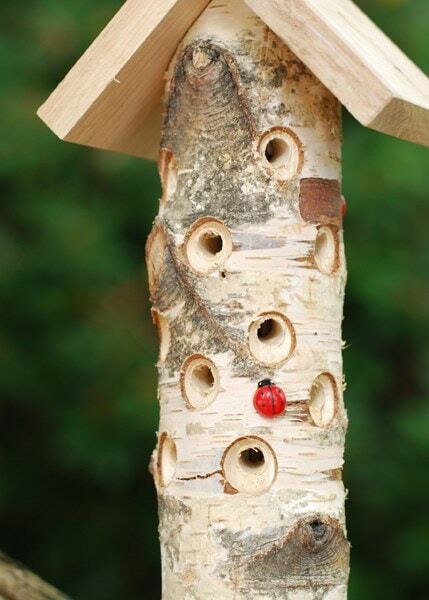 An ideal gift for nature lovers and organic gardeners, this wooden tower makes a cosy shelter for aphid-munching ladybirds. The central softwood trunk has been drilled for easy access to the insulated inner chamber, which provides a safe space for up to 100 ladybirds to eat, breed and hibernate over winter. 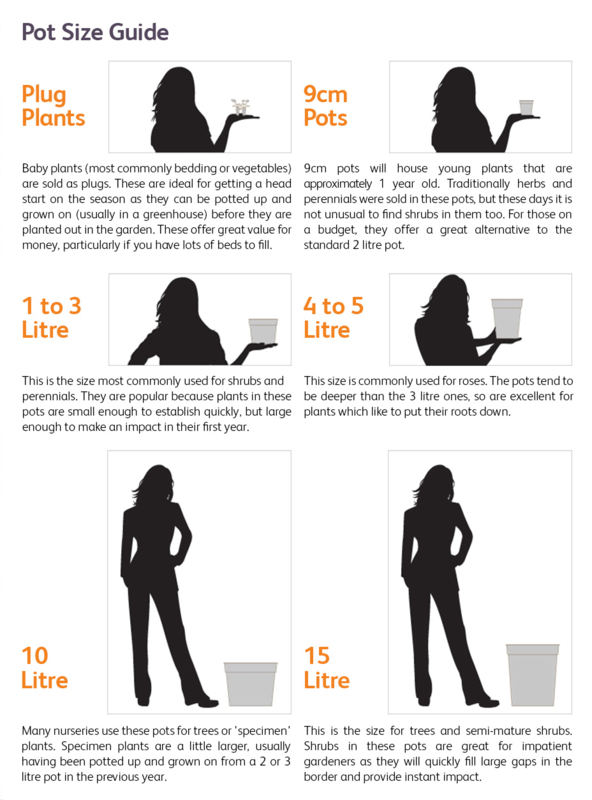 Includes ground stake for easy installation directly into the border or lawn. 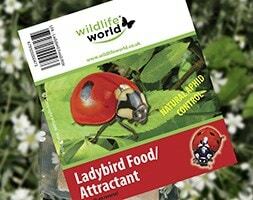 To encourage ladybirds to take up residence in the tower, smear ladybird attractant paste around the entrance holes (see link below). 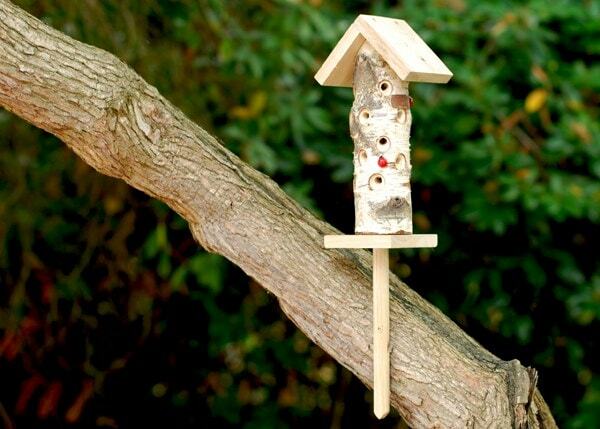 Please note: do not treat the wood with preservatives as this may be harmful to ladybirds.